The first times for the young ones on the slopes are always an exciting moment for the kids and the parents alike. 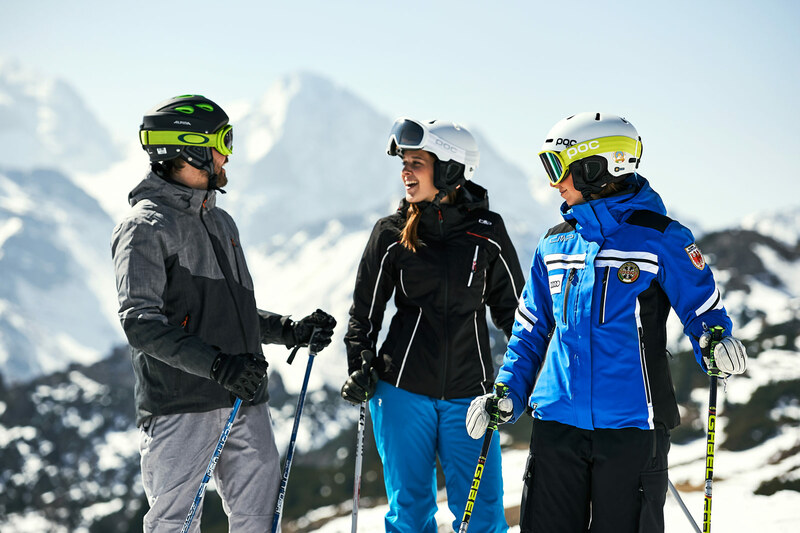 This is especially important for the kids because the first contact with the snow and slopes needs to create a positive impression right from the outset. 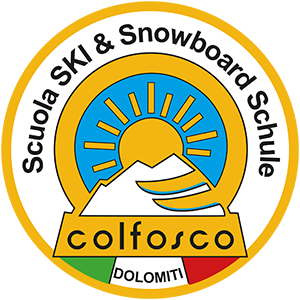 The Ski School Colfosco assistants are well versed in this and are careful to ensure the involvement of all the kids with games and general ‘good fun’ activities.